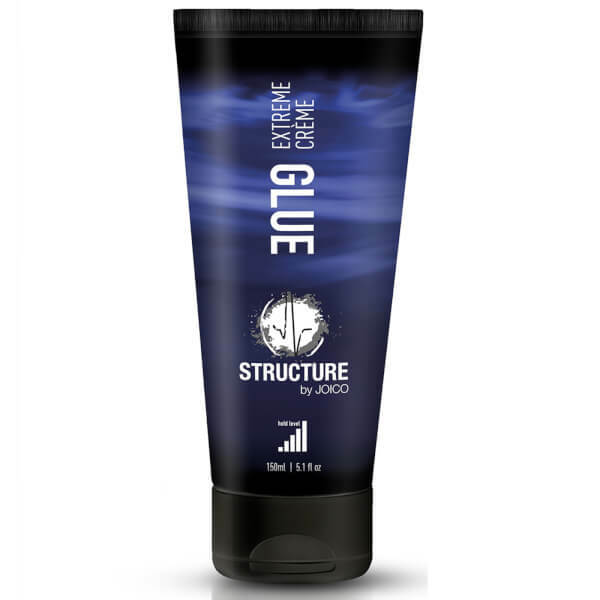 Take control with the Joico Structure Glue Extreme Créme, a sculpting styling cream that delivers maximum hold. Perfect for adding texture and definition to shorter styles, the sculpting cream effortlessly shapes and styles the hair to create statement looks that last. Delivers maximum hold with medium shine. 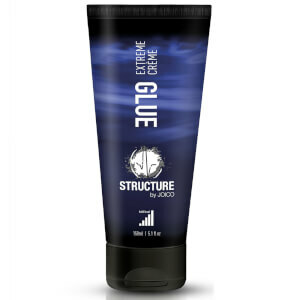 For sculpting: Distribute a small amount through damp hair and sculpt into your desired style. The product gives you a little time to change your look before it sets. Having wet hands when applying will help to keep the product flexible a little longer. For extra shine: Distribute a small amount through wet hair for a shiny wet-look.